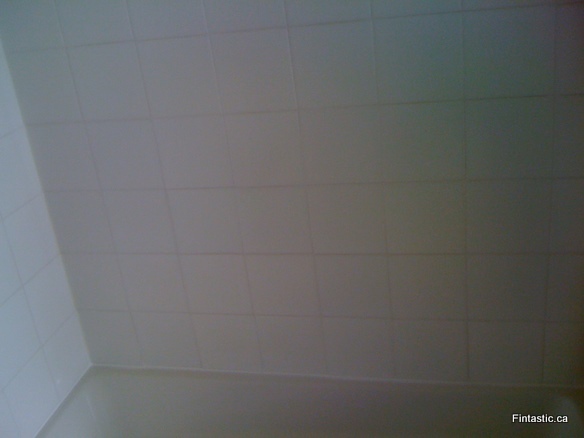 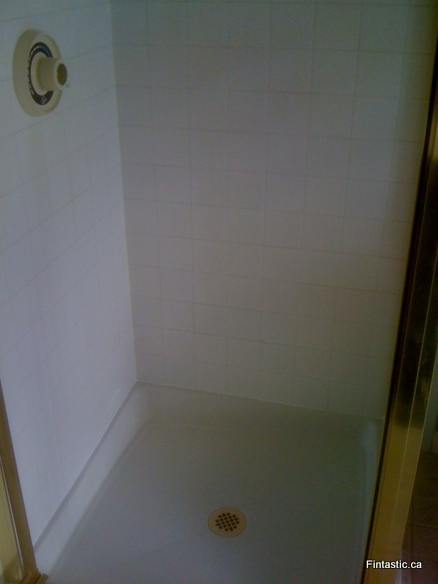 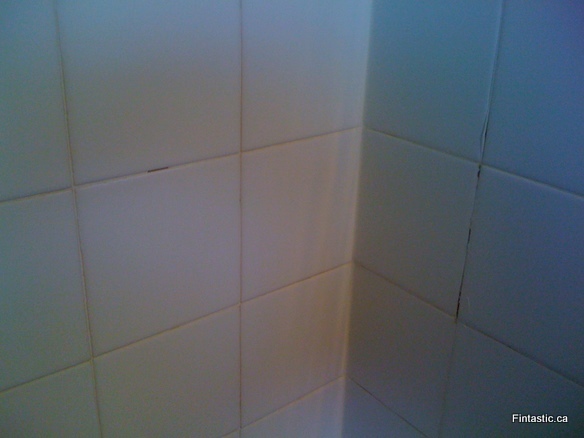 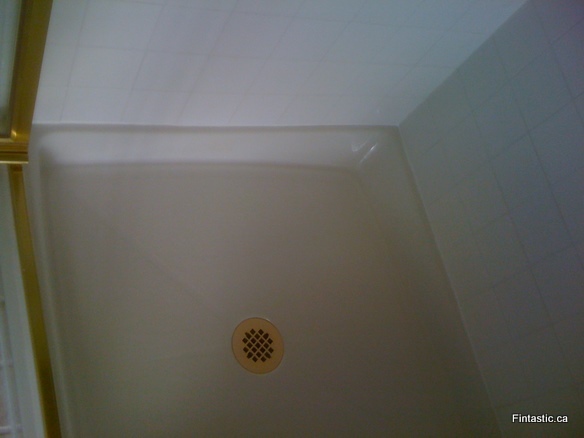 Bathroom/shower grout cracks restored | Fintastic Services – Friendly and professional carpet cleaning, floor care, leather and upholstery restoration services. 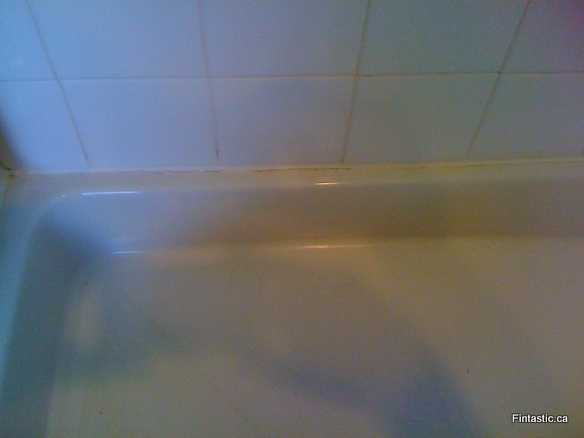 Serving Lower Mainland, BC, Canada. 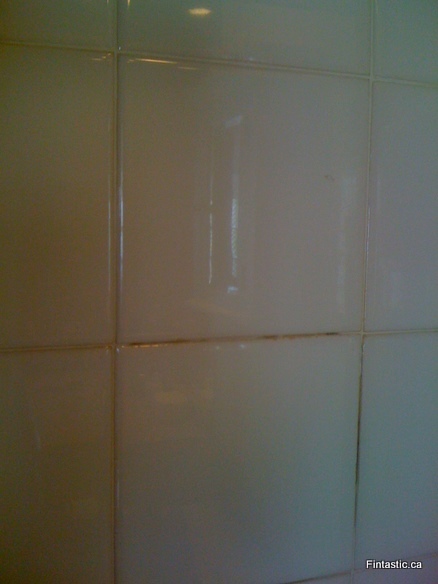 Took the old caulk out, clean the surface really well to have a long lasting new silicone caulk.